Finding a good cream sometimes can be a very frustrating process. You hope it can provide enough hydration but still be lightweight. 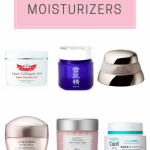 Korean cosmetic companies try their best to satisfy their customers and make tons of moisturizers for picking up. Within them, Belif should be a brand that enjoys a high reputation. Both Belif aqua bomb and moisturizing bomb seems to be very popular even in the US. 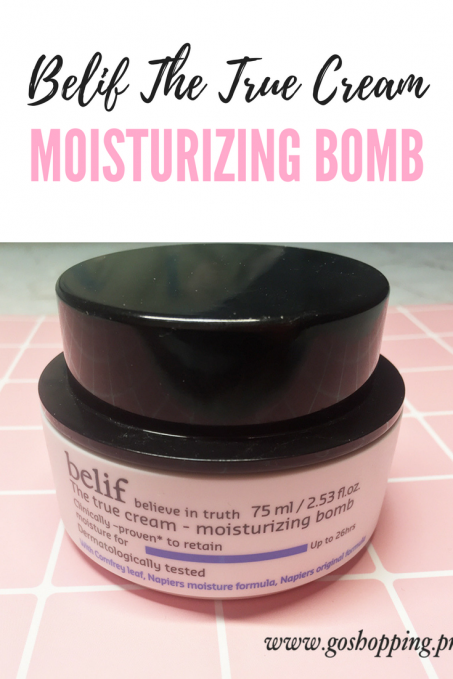 Hence, today I will explore my experience toward using Belif the true cream moisturizing bomb. Since I used the aqua bomb too, I will compare both of them in my post as well. Will it be the right face cream for you? You will figure it out below. 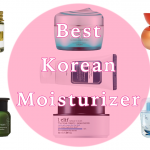 Belif is a famous Korean skin care brand which develops rapidly in recent years. They use the traditional herbal processing methods pass down from a British botanist to make their products. All the Belif products are made from natural extracts through the safe and innovative extracting process. The ingredients in their formulas proven to be effective and natural. You can know more about Belif from here. Honestly, the name “bomb” is so impressive that I always want to have a try. I want to feel the power of this “bomb”. This Korean moisturizer is bought in Korea. So let’s begin to explore it now! It comes in a grey cardboard box with the white and black texts on it. In fact, the design of this box is similar to the Klairs one. For the cream itself, it has a simple plastic white jar with a head lid. The only thing you need to do is to screw the lid and take a small amount of it. Some people like to with the moisturizer with a mini spatula. Unfortunately, it is not included. When I look at the ingredient list on this Belif moisturizing bomb package, I find that there are 2 specific formulas in it. One is Napiers original formula, the other is Napiers moisture formula. Napiers is the name of the British botanists I mentioned above. Now it is the name of a famous British natural products company. They not only sell healthy and beauty products themselves, but provide formulas for Belif. The Napiers original formula is a herbal formula that focuses on clarification and hydration. The properties in this formula help to prevent aging and blemish problems and hydrate skin. The Napiers moisture formula is an oil-moisture balance formula which works to moisturize skin while controlling sebum. If you ask me what is the special ingredient in this belif moisture bomb? It is Comfrey Leaf-a powerful hydrating agent that can turn rough skin to smooth and supple skin. As you can see, the whole ingredients in this Belif the true cream moisturizing bomb is designed to hydrate skin and prevent skin problems. The PH level is 5 which is close to the human skin and will not cause irritation. Besides, it is free of mineral oil, synthetic dyes and synthetic fragrance. As usual, after serum or emulsion, take an appropriate amount of the moisturizing bomb and spread over your face. I use it on the neck as well. Even though it is free of synthetic fragrance, it does contain fragrances of natural origin. I really enjoy this herbal scent. It smells like something between citrus and lemon which is quite refreshing. Different from the light blue color of the aqua bomb, the moisturizing bomb has a white color. The consistency is between gel and cream. Yes, it is a bit heavier than the aqua bomb but still easy to absorb. 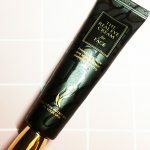 It soaks into my face quickly and gives me a supple and dewy finish. Along with the herb scent, the cool feeling of the bomb itself makes me feel refreshing. I kind of expect every moment I use it. In fact, it is my second time to buy this cream. Hence, I have the chance to test it both in Summer and Winter. In terms of effect, I feel my face plump up and soft in these 2 seasons. As you know, I am a combination skinned girl that my T-zone will easy to become greasy in Summer. For this reason, I prefer to use it as a night cream in Summer even though I tried to use it in the daytime and nothing bad happened. The properties in the formula make it hard to break you out and even help to reduce acne. But for oily skin, I advise you better to use it on cold days. For dry skin, it would be a perfect choice for hot days though. 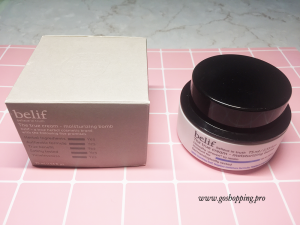 Dryness is a huge problem in Winter, so I really hope this Belif the true cream moisturizing bomb can save my life. Yes, it gets the job done and my skin feels hydrated and moisturized all day long. I don’t like the real heavy cream. 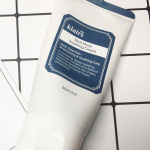 As long as this cream can offer my combination skin enough hydration, I will feel satisfied. However, it may not be good enough for very thirsty skin type in Winter. You may need to layer another cream on it. Help to reduce acne and breakouts. Good hydration effect for normal to oily skin. Not suitable for thirsty skin in Winter. You may have been in the fence about deciding which bomb to buy because both of them seems good and popular. Thus, I will compare them from different aspects and hope it will give you some idea. The texture of moisturizing bomb is thicker than the aqua bomb. Even though they both have easy absorption features, the aqua bomb has a gel type consistency and the contexture of moisturizing bomb is between gel and cream. Hence, the aqua bomb will be more welcomed in oily skin camp especially in Summer. The smell of moisturizing bomb is slighter than the Belif aqua bomb. The aqua bomb has a stronger lemon scent but it is still not overwhelming. 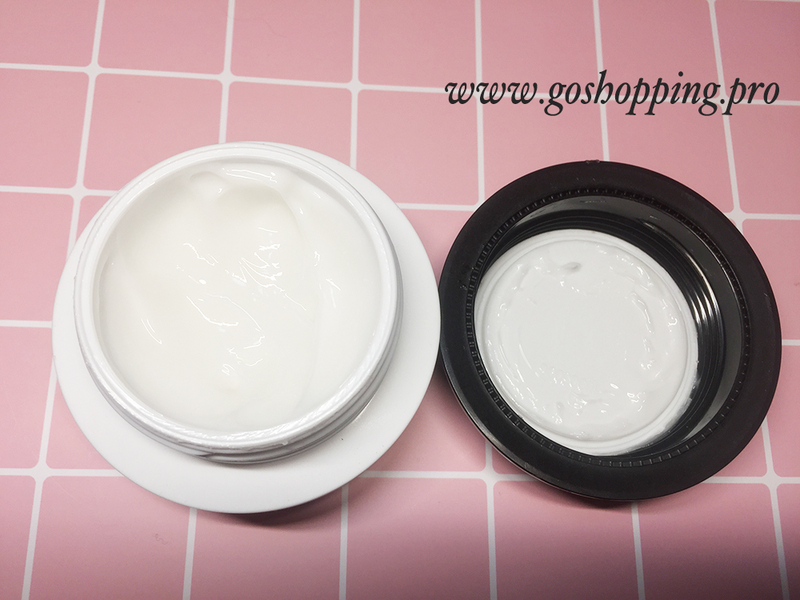 Both Belif the true cream moisturizing bomb and aqua bomb are not for very dry skin. Almost the same price. There is not a big difference between these 2 products in terms of price.